Our two focus areas are Class Acts - multi-year global initiatives and Bridges - classmate networks and socially responsible projects started or helped by classmates. Drawing classmates and others to projects, we leverage expertise, skills, time and goodwill, while having fun together. Connect with classmates, see what engages you. It could be a panel discussion, a concert, a volunteer day, a picnic -- join us and find out! Join the newsletter, login to the classmate section, email or call us. ClassACT will co-host an Assembly with the Weatherhead Institute for International Affairs on April 12, 2019.
to find the April 12th Weatherhead Assembly Program! Thank you to all of our 2018 donors, we couldn't have done it without you! We are excited about our direction for the upcoming year. It’s not too late to change the world. Welcome to ClassACT (Class—Achieving Change Together) HR73, a registered 501(c)(3) initiative of members of the Harvard-Radcliffe Class of 1973, who are working together for positive social change. 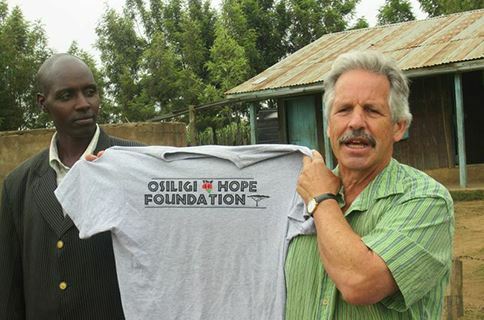 We really believe it’s not too late to change the world! 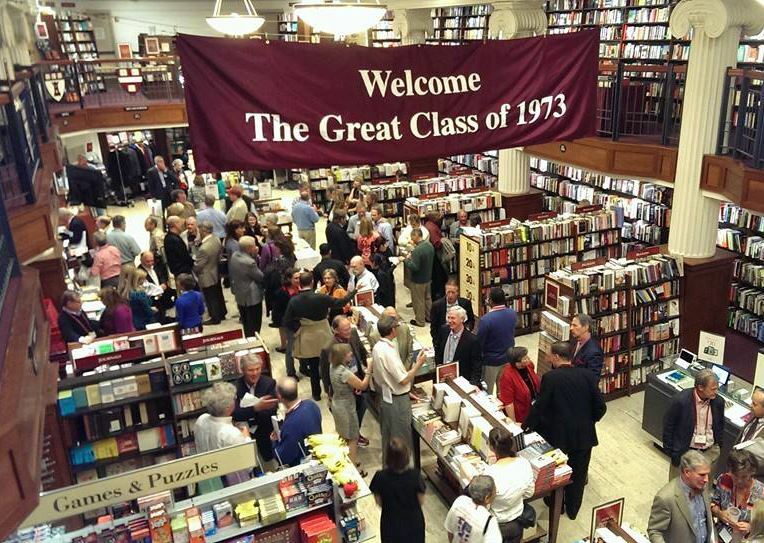 The purposes of ClassACT are to bring together Harvard-Radcliffe Class of 1973 classmates to address important local, national, and international problems by creating and supporting positive change; and, to create expanded, rewarding relationships among classmates. Join the conversation. View the discussion groups we have started! Need to register? Bridges can be small projects that connect needs of socially responsible organizations, started or actively supported by HR73 classmates, to classmate volunteers who are willing to assist, as well as other opportunities for classmates to network through informal assistance, educational opportunities, and other gatherings. 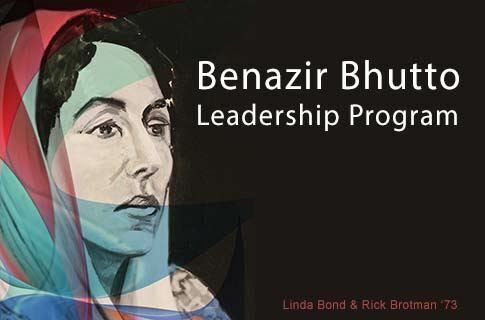 Using fellowships, relationship-building, and public education as our tools, the BBLP will advance peace and human rights consistent with the principles Benazir Bhutto believed essential to modern societies--democracy, equality for women, reconciliation of religious and cultural differences, and education without gender or religious bias.